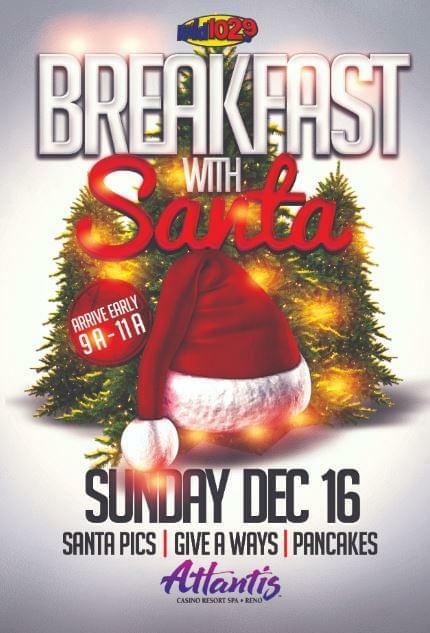 Breakfast With Santa 2018 is happening Sunday December 16th from 9-11am at the Atlantis Hotel & Resort Fun Center! All we are asking for is a donation of a new, unwrapped toy so we can take care of families and kids in need this holiday season. Santa will be on-site starting at 9am so get there early to get a picture with Santa and stay for the pancakes, give a ways & games!